Like a diamond, she'll sparkle and shine in the Jefferies Socks® Dress Up Diamond Tights 2-Pack. 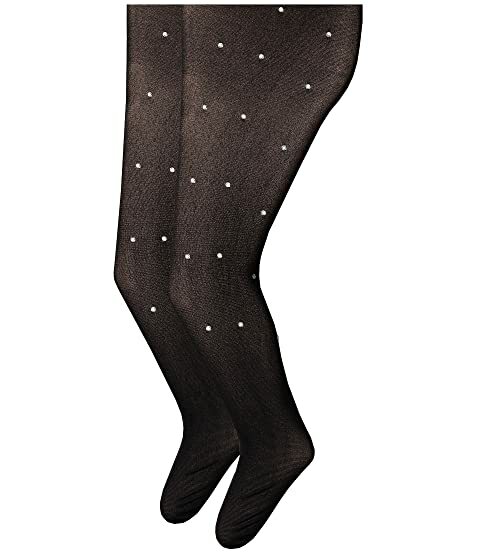 Two-pair pack of rhinestone-studded tights crafted from a lightweight form-fitting fabric blend. 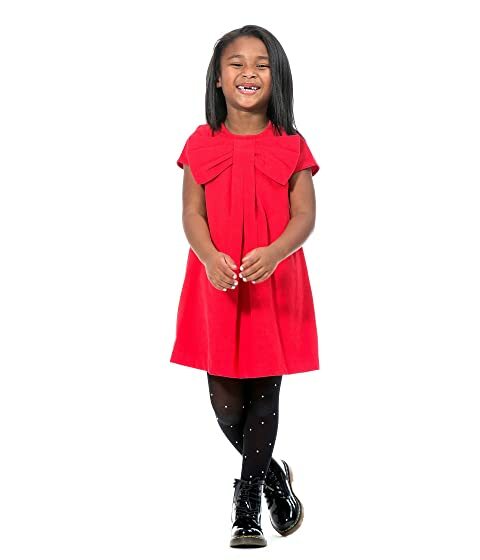 Elasticized waist for easy on and off. Low-profile toe seam for comfortable, all-day wear.